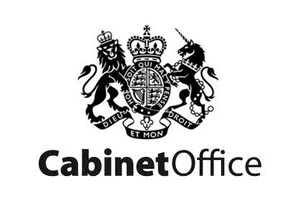 Kieron Boyle is Head of Social Investment at the Cabinet Office, where he leads the UK government's efforts to grow the social investment market. 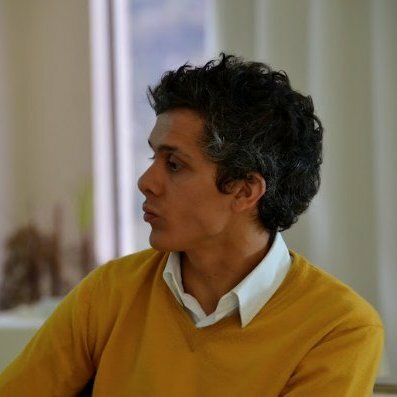 Kieron has worked across UK government, including as Head of Delivery at the Department for Business, Head of Policy at the Foreign and Commonwealth Office and as a Senior Policy Adviser at the Prime Minister's Strategy Unit. He is the UK representative to the G8 Social Impact Investment Taskforce and the European Commission expert group on social business. Prior to joining public service, Kieron worked as a strategy consultant with the Boston Consulting Group in both London and New York. He has an M.Phil in International Relations and an undergraduate degree in Social and Political Sciences, both from Cambridge University. 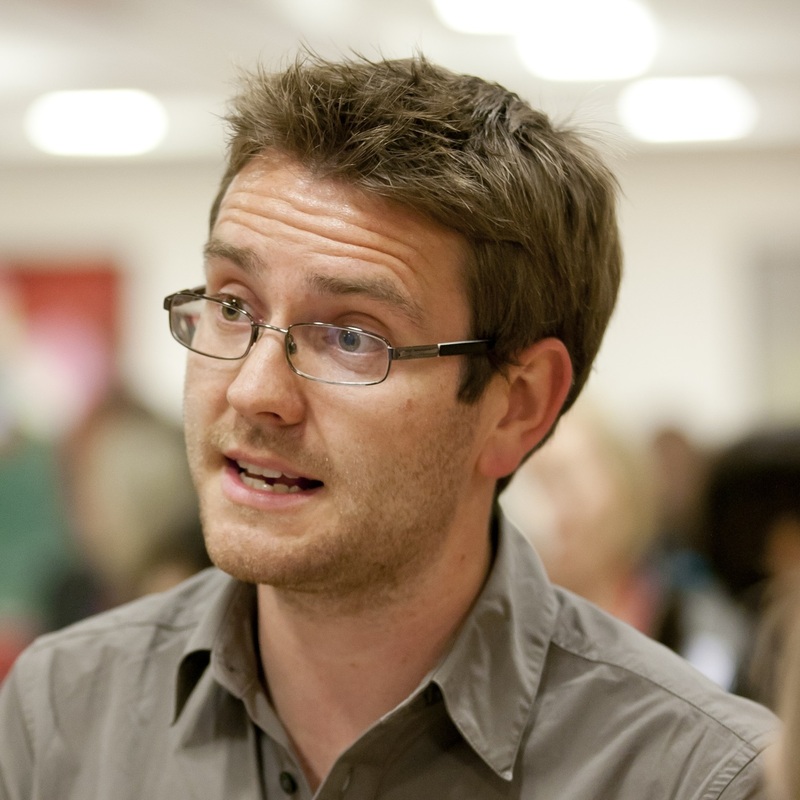 Kieron has written for a number of journals, and has particular research interests in criminal justice, social innovation and impact investing. 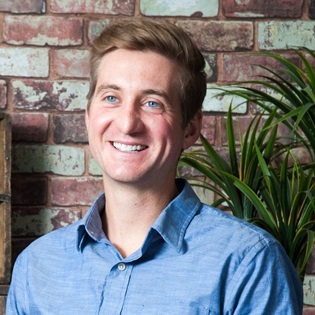 Outside of work, Kieron consults pro-bono for a range of international not-for-profit organisations, sits on the Chatham House U35 steering group, and is a Trustee of one of the UK's leading charities. In 2014 he was selected as a Young Global Leader by the World Economic Forum. 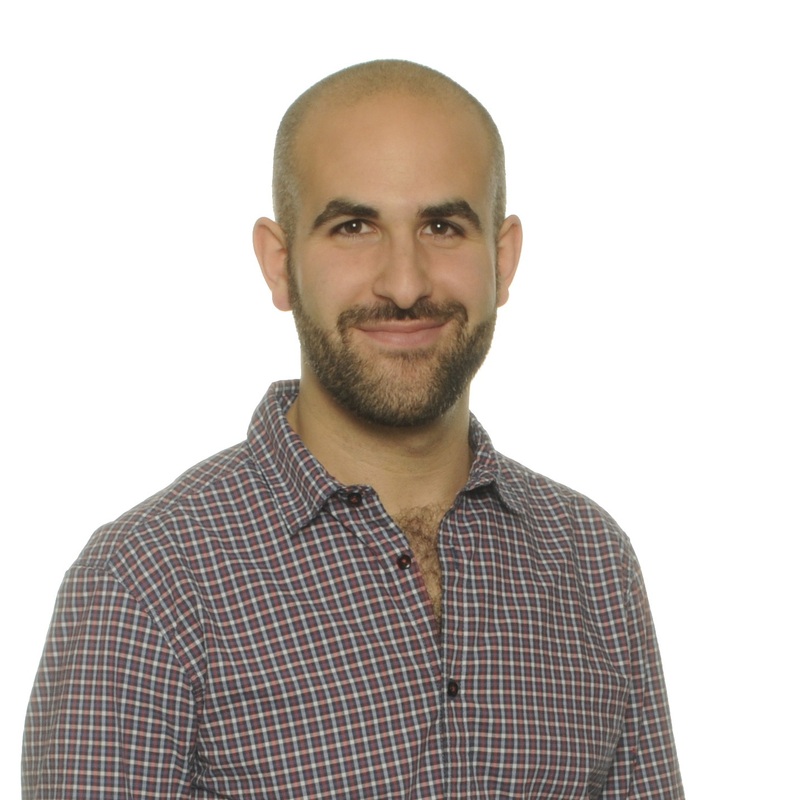 Michael Gastaldo is Marketing Manager for Peer-to-Peer solutions at Blackbaud and everydayhero . He joined Blackbaud in July 2010 as a Sr. Marketing Consultant charged with analysing and building custom digital marketing strategies for large enterprise clients including colleges and universities, hospital foundations, cause and cure organisations, and much more. He previously worked as a Marketing Manager in the mobile application software and financial services space. He received a B.A. degree in Psychology with a minor in Sociology from Wake Forest University in Winston-Salem, NC. David has been with The Children’s Society for four years. He heads up a cross-organisational Evidence & Impact function that supports the organisation to understand young people’s needs, develop a strategy that is focused on impact, monitor performance, and measure and report on outcomes. Prior to working at The Children’s Society David worked as an economist in the Government Economic Service, and previous to that, as an auditor at PricewaterhouseCoopers. 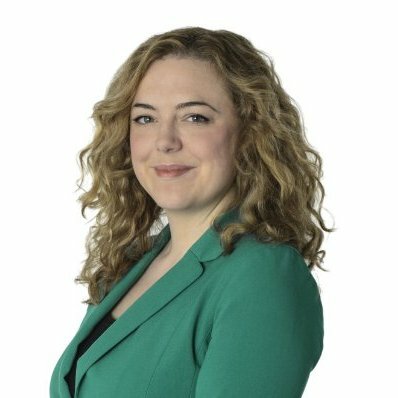 Harriet Stranks has been the Director of Grant Making for the Lloyds Bank Foundation for England and Wales since 2012, where she heads up a team of grant managers across the North of England, the Midlands and Wales. She is a member of the Foundation’s senior leadership team and has particular responsibilities for the development and evaluation of the Foundations grants plus programme, developing opportunities with Lloyds Banking Group, devising monitoring frameworks and using data for management information. Prior to joining the Foundation Harriet was the Regional Manager for the North of England for BBC Children In Need for nine years. Between 1999 and 2003, Harriet developed and managed the charity Manchester Kids for the radio station Key 103, prior to that she was a fundraiser for the Christie hospital during the £25m appeal. Harriet is also foster carer for two children aged 10 and 11 and has a son aged 16. She is also a Trustee and secretary for a local Cricket Club. Vinay is Director of Business Development and serves in the same capacity at SASC’s partner organisation, the Social Investment Business. He previously worked as Head of International Business Development at the social impact investor, Acumen. He also worked for the Clinton Foundation HIV/AIDS Initiative in Mozambique. 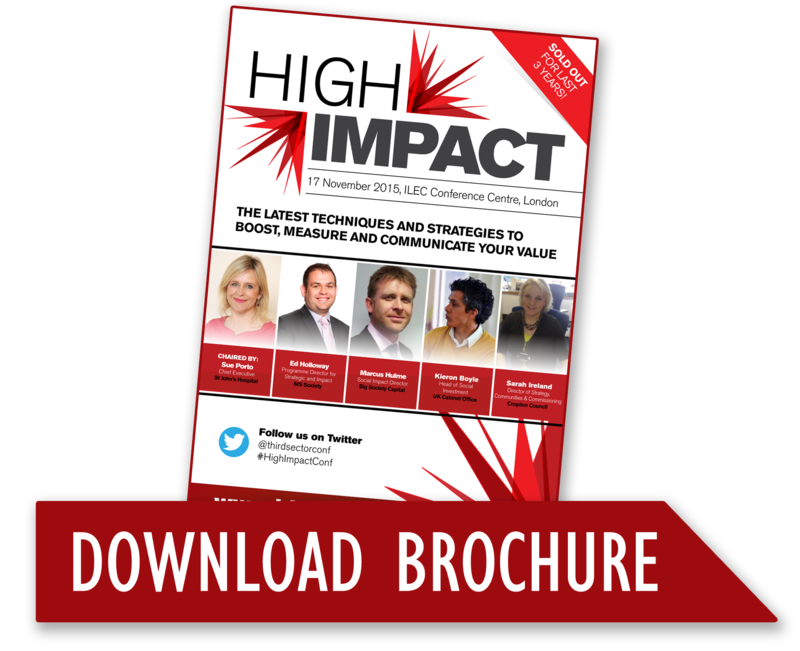 He is a former Executive Director at JPMorgan, London, where he was head of a fixed-income marketing team. Vinay has launched two social enterprises, one in rural Mozambique, working with HIV-positive women to make and sell jam, and one in the U.K., focusing on out-of-hours primary health care. Vinay received his BA (Hons.) in Economics and Political Science from Trinity College Dublin and a Masters in Public Administration (MPA) from the London School of Economics. Vinay is a Trustee and interim Chair of the Social Entrepreneurs Trust, and an ‘expert-in-residence’ at the Skoll Centre for Social Entrepreneurship at Oxford University. He is on the advisory board of the Centre for Talented Youth of Ireland and is a Fellow of the Royal Society of the Arts (FRSA). Caroline Hallett works as the Director of Development for Imago . She is a passionate public speaker and advocate on issues related to youth mental health, autism and the needs of young carers. Imago Community is a Registered Charity working across Kent, Medway, East Sussex and London to promote, develop and facilitate social action, supporting independence and empowering communities. Over the past 25 years, Caroline has worked in a wide range of organisational settings, public, private and third sector organisations, in addition to having run her own businesses. Her key competencies are strategic project management, change leadership, stakeholder communications, branding, policy and marketing. In 2015, the Youth Sport Trust celebrates 20 years of work with schools and a range of strategic and corporate partners which has includes the well known TOPs programmes in the 1990’s, support to Specialist Sports Colleges and School Sports Partnerships through the 2000’s, a partnership with Sky which has seen the delivery of Sky Sports Living for Sport to UK schools for the past 11 years, and the School Games, Change 4 Life Sports Clubs and Young Ambassador programmes of today. Ali joined the Youth Sport Trust in 2004 and has fulfilled the roles of Implementation Director, Sport Director and Managing Director before becoming the interim CEO in January 2015, and confirmed in this appointment July 2015. Prior to this Ali was the Deputy Director of Sport at the University of Bath and Director of Netball. In this role Ali worked on the English Institute of Sport project and established the first full time netball programme in the country and the Team Bath franchise of the Netball Super League. Ali was awarded the University prize for Innovation in Curriculum Design and Development for her work on academic programmes for full-time elite athletes. Before moving to the University of Bath, Ali was Head of PE at Millfield School, having started her career as teacher in Essex. Ali delivered the Paralympic Inspiration Programme on behalf of the British Paralympic Association in London 2012; she led LOCOG’s Youth Panel, and is a member of the selection panel for the Young Sports Personality of the Year. Ali has also worked on international projects on behalf of the Youth Sport Trust including support to Sport & Recreation South Africa through the International Inspiration Programme. Peter then devised the world’s first full masters-level programme in grantmaking and philanthropy at Cass Business School where he is academic leader of the Philanthropy, Grantmaking and Social Investment, Charity Governance, Understanding the Voluntary Sector and Business and Society programmes. He has published widely on philanthropy, CSR, and history (notably the period of the First World War). His definitive book 'The Business of Giving: The theory and practice of philanthropy, grantmaking and social investment' was published by Palgrave in 2011. His latest book 'Philanthropy and Voluntary Action in the First World War' was published by Routledge/Taylor Francis in 2014. Peter is a trustee of the DHL Foundation and of the Amy Winehouse Foundation, former Chair of the Voluntary Action History Society and President of Kennington Cricket Club. Peter's research and consultancy clients include government departments and charitable foundations. Past consultancy work has included the involvement of charities and public bodies in the London 2012 Olympics; the operation of parole processes in England and Wales and global senior management training for BP. His current clients include the Queen's Trust, The Prince's Charities and City Livery Companies. Sarah has worked at Croydon Council for 19 years. Her service began as an audit manager; she then became assistant director of finance, moved on to be the divisional director of financial governance and business development, before taking up her post of divisional director of Strategy, Commissioning, Procurement & Performance three years ago. She is CIPFA qualified. Her huge expertise and experience at Croydon has held her in good stead for her role as Director of Strategy, Communities & Commissioning where Sarah leads on strategy and commissioning development, provides the Council’s procurement support service and maintains the Council corporate performance management framework. Key work has been developing the Council new Commissioning Framework and embedding Social Value in the Council’s procurement processes against the backdrop of significant financial challenges. 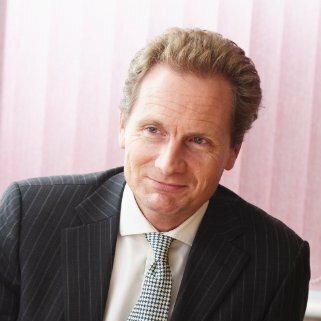 David is Group Head of Corporate Responsibility for Aviva, a leading UK and international provider of life and general insurance with 34m customers worldwide. He leads Aviva group CR team in their work on Trust & transparency, Environment and climate change as well as Community development, including their global ‘Street to School’ programme, a 5-year commitment that recognises every child should have access to education because education is insurance for a better life. 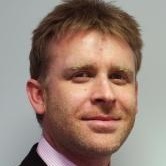 Dr Mark Cole is Head of Learning & Development at Camden & Islington NHS Foundation Trust, where he oversees a department that provides training programmes, bespoke learning interventions and internal consultancy for the whole organisation. He is heavily involved at this time in leading work on the professionalization of leadership and management in the trust. Although originally trained as a teacher in post-compulsory education, his career has been largely spent in human resource development roles in the health care sector. This includes working for a number of NHS Trusts and six years spent as Education Adviser at the Chartered Society of Physiotherapy, a professional body. He is a Chartered Member of the Chartered Institute of Personnel & Development (CIPD). Mark is interested in experiential learning, organisational development, and leadership development, particularly amongst professional groups. He is published on these topics in a number of academic journals. Mark completed his professional doctorate in education at the University of Greenwich in October 2012, where his thesis was concerned with the theory and practice of professional reflection in health care. In March 2015, Mark was appointed as Honorary Visiting Clinical Associate Professor (Mental Health) in the School of Health & Education at Middlesex University. 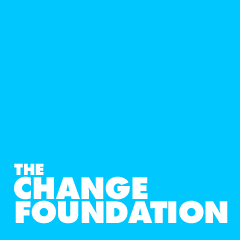 Navjeet joined The Change Foundation in 2010 after seven years of working in the employment and volunteer services at the University of West London. Her responsibilities include programme design and implementation, curriculum development, creation and integration of impact measurement strategies and staff development. 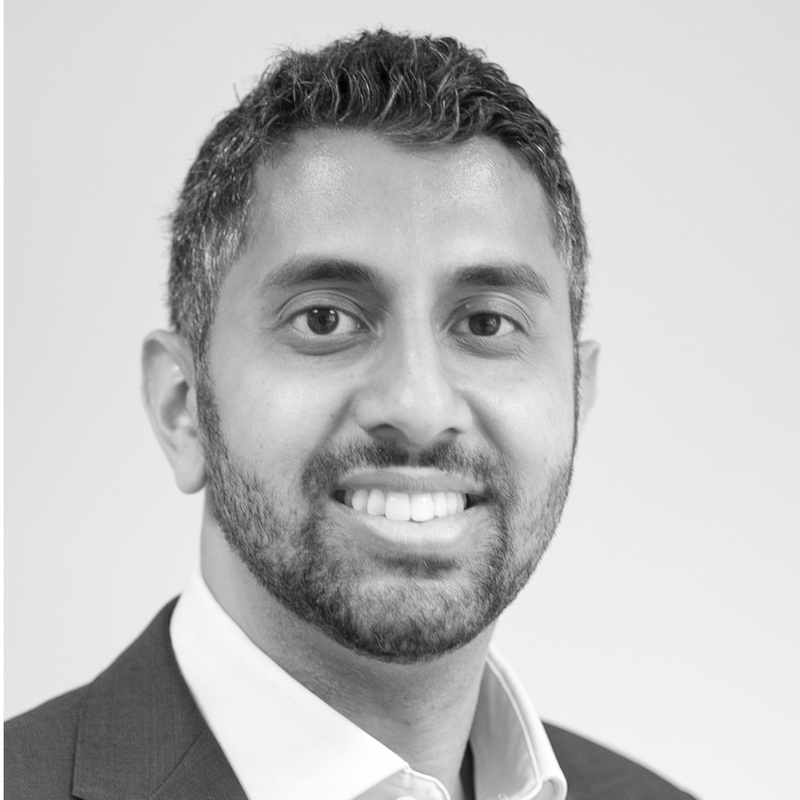 Navjeet was also responsible for leading the cultural change of impact measurement when the charity rebranded from Cricket for Change to The Change Foundation in 2014. A Cricket, Netball and Rugby coach, Navjeet has implemented sport for development programmes to some of the most vulnerable young people in the UK, India, South Africa, Jamaica and Brazil. 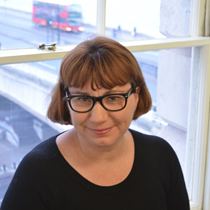 Adrienne joined Arthritis Research UK as Director of Strategic Development in June 2015. Previously, she held a range of strategy and evidence roles at Macmillan Cancer Support, the Big Lottery Fund and Arts Council England. 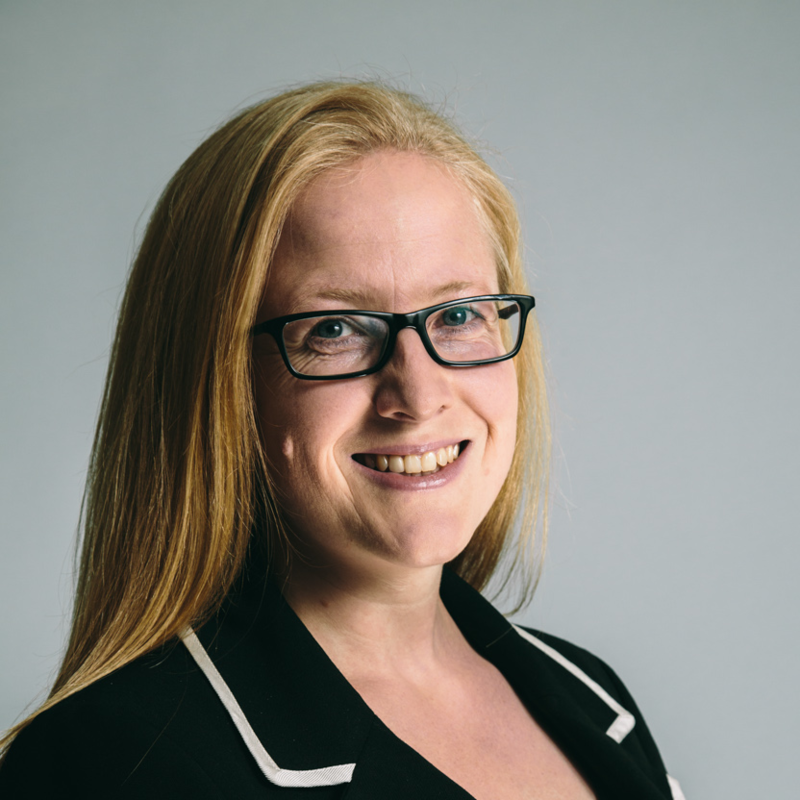 Adrienne’s work focuses on maximising the impact of an organisation’s work, through strategic alignment, a focus on beneficiaries and customers, and the use of evidence to inform decision making. She is a keen writer, gardener and mother of three. 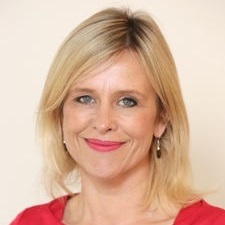 Sarah Shillito is Associate Director Global Community Investment at AstraZeneca. Key responsibilities include leading Young Health Programme, a global community investment programme focused on adolescents and the prevention of non-communicable diseases. It combines on the ground programmes with global research and advocacy. Working with over 20 NGO partners, it is now in 20 countries worldwide and has directly impacted over 500,000 young people since its launch four years ago. 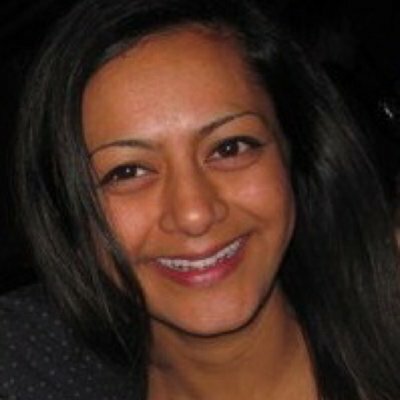 Sarah joined AstraZeneca in 2010. Prior to that she spent a year in consultancy following 15 years at Vodafone, where she headed up The Vodafone UK Foundation. 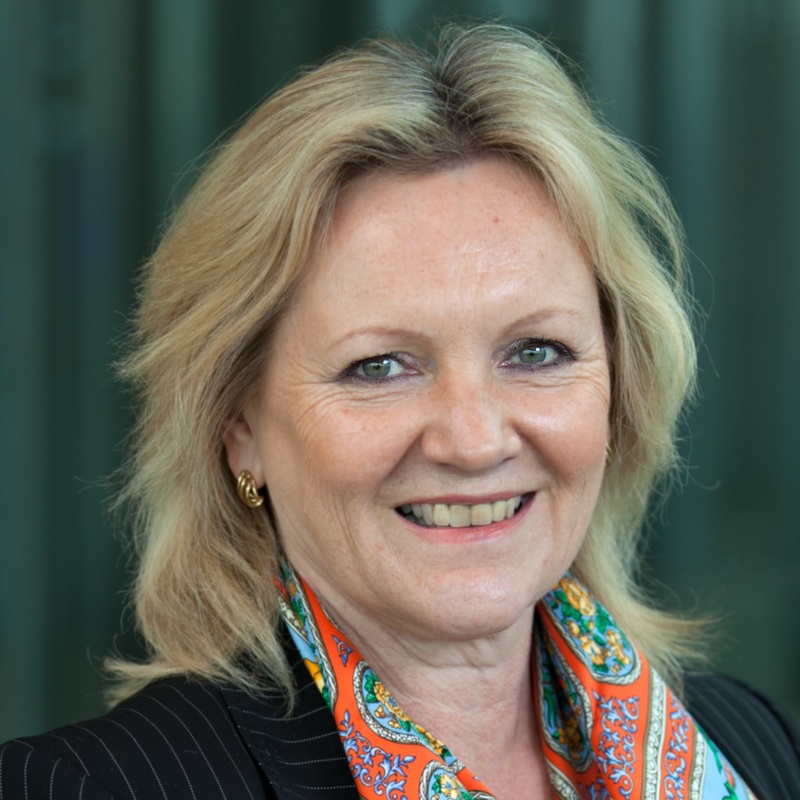 During her time at Vodafone she helped to develop the Vodafone Group Foundation and its network of Foundations, and implemented the first UK Foundation long term partnership programmes with activities focused on young people at risk of exclusion. Lizzy joined Practical Action in January 2015 and leads on monitoring, evaluation and organisational learning. She is working on improving organisational impact measurement and strengthening the M&E capabilities across the global offices. She previously worked for the UK Department for International Development on climate change. 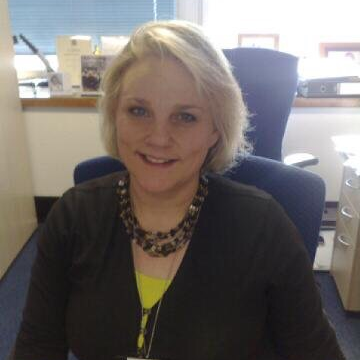 Lizzy has worked in local government in the UK and with national charities. She has lived and worked in Bolivia, Nepal and Indonesia. 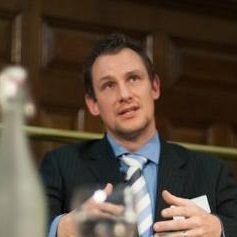 Ed Holloway is programme director for strategy and impact at the MS Society – the UK’s leading MS charity. We provide information and support, fund research and fight for change. Ed is responsible for the development of our overall organisational strategy, and supporting its implementation across the organisation. Ed also leads our work to improve our understanding and measurement of our impact, and to ensure that all our work is focussed on achieving impact for people affected by MS.
Before starting his current role Ed was head of care and services research at the MS Society, and has previously worked in a number of charities in the health and social care sector. 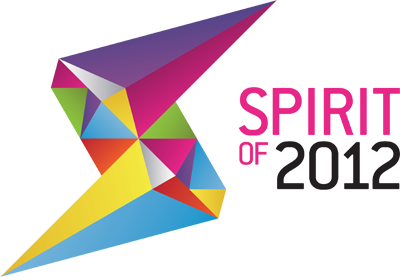 Ruth is Director of Policy and Research at Spirit of 2012, an endowed charitable Trust set up by the Big Lottery Fund in 2013 to fund projects that help people ‘get out, be involved and feel better’ in the spirit of the London 2012 Olympic and Paralympic Games. Ruth was one of the team responsible for setting up the charity. Since taking up the post she has been shaping and managing their strong focus on learning, including the early development of a Theory of Change. 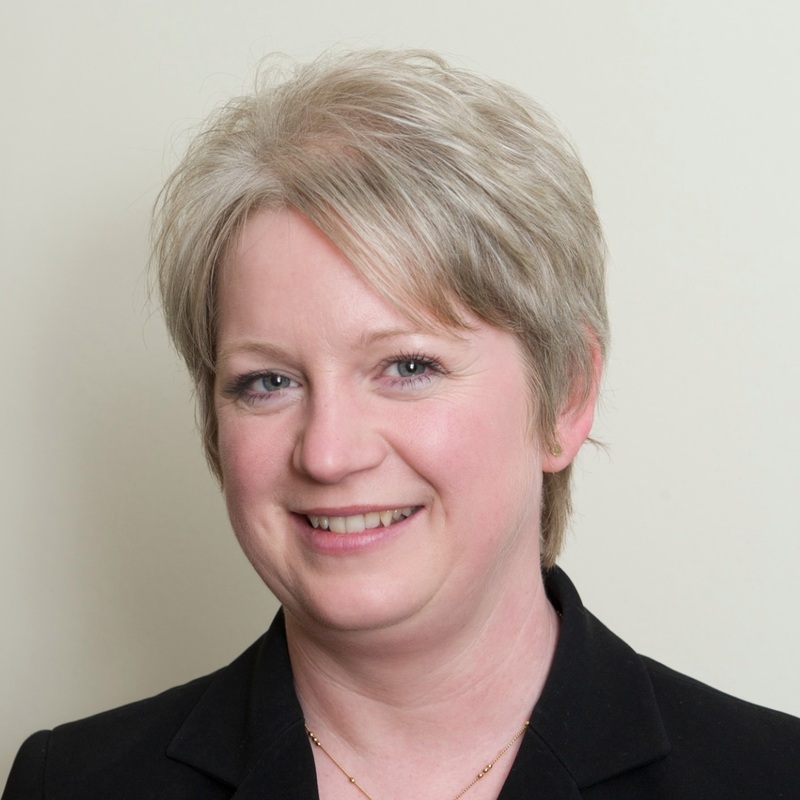 Prior to this Ruth’s career was in central and local government, most recently in the Cabinet Office working with entrepreneurs, small businesses and other government departments to deliver the Government’s commitment that 25% of government business goes to SMEs and voluntary organisations. Lisa Lavia is managing director of the UK’s Noise Abatement Society (NAS) charitable foundation. She joined the Society in 2009, after 20 years working in business-to-business corporate communications, and specialises in stakeholder engagement. During her tenure she has re-positioned the NAS for its next phase of growth, including co-leading the UK government backed Quiet Deliveries Demonstration Scheme to retime delivery and servicing activity, using quiet practices and technology, helping to reduce congestion in our towns and cities; launching its trading arm, Quiet Mark™, to accredit quiet products, machines and services for the first time; designed and pioneered its innovative, world leading Sounding Brighton campaign, working with a multi-disciplinary team of researchers, industry partners, residents, and policy makers to trial new solutions for noise problems in the built environment. She is a member of the EU COST Action TD0804 “Soundscapes of European Cities and Landscapes”, the International Organization for Standardisation (ISO) Working Group 54 on Soundscapes, the British Standards Institute (BSI) committee on Residential and Industrial Noise and was instrumental in successfully lobbying the world’s first soundscape acoustics standard into existence in 2014, including its adoption by the BSI and 19 global countries. 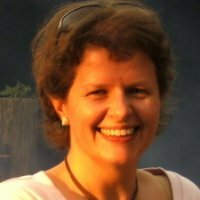 She has pioneered the NAS’ involvement in the next generation of acoustics design, assessment and engineering through lobbying standards bodies, industry, policy makers, and researchers, and through designing and piloting applied research projects to trial new soundscape principles in real world environments. She is editor of, co-designed and launched, the NAS’ glossy ezine “SoundScape, where life sounds good”, available on iTunes, has published several papers, is regularly invited to speak on the topic, and is chapter author of the forthcoming book, “Soundscape and the Built Environment”. A native Californian, she now resides in Brighton in the UK. 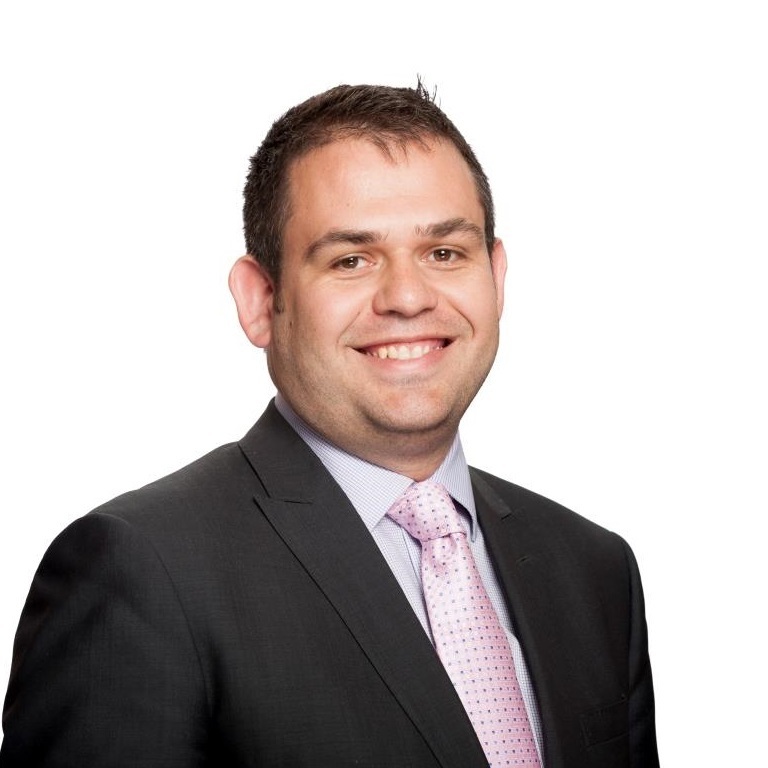 Marcus leads on social impact, developing evidence and providing support to fund managers. Marcus has worked in the charity and public sectors for twenty years, beginning his career in a hostel which supported homeless people in East London before joining the Big Lottery Fund as a Senior Policy Manager where he was responsible for designing, delivering and evaluating multi-million pound funding programmes for charities. Marcus is also currently a trustee of Relate London South East London. Sam is a Policy and Learning Manager for Big Lottery Fund. A non departmental public body sponsored by the Cabinet Office, the Fund is the largest distributor of National Lottery money to good causes and responsible for delivering 40 per cent of all funds raised for good causes (about 11 pence of every pound spent on a Lottery Ticket) – around £670 million last year. Since its inception in June 2004 The Fund has awarded £6 bn to projects supporting health, education, environment and charitable purposes. Most of this funding is awarded to Voluntary and Community sector organisations including Social Enterprises (92% last year). Sam joined The Fund in January 2012, and prior to that worked with VCSE organisations for 12 years as a practitioner and consultant. During that time she co-authored a social inclusion workbook ‘Open Hearts Open Minds’ and led 4 years of research into rural race equality culminating in the publication ‘Multi-Ethnic Devon’. 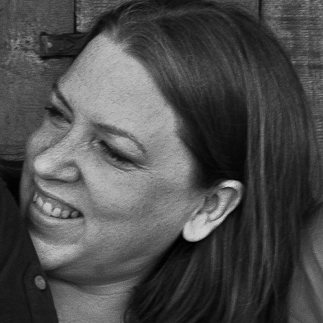 She is married with 2 children and works from Devon where she settled to start family life in 2000 after having worked on overseas development and disaster relief initiatives in Mozambique, Chechnya, Guinea Bissau and Bangladesh. David’s special interests include building collaborative solutions for greater social impact, a portfolio approach to social investment, and championing a commercial but social mission-led approach at CAF. 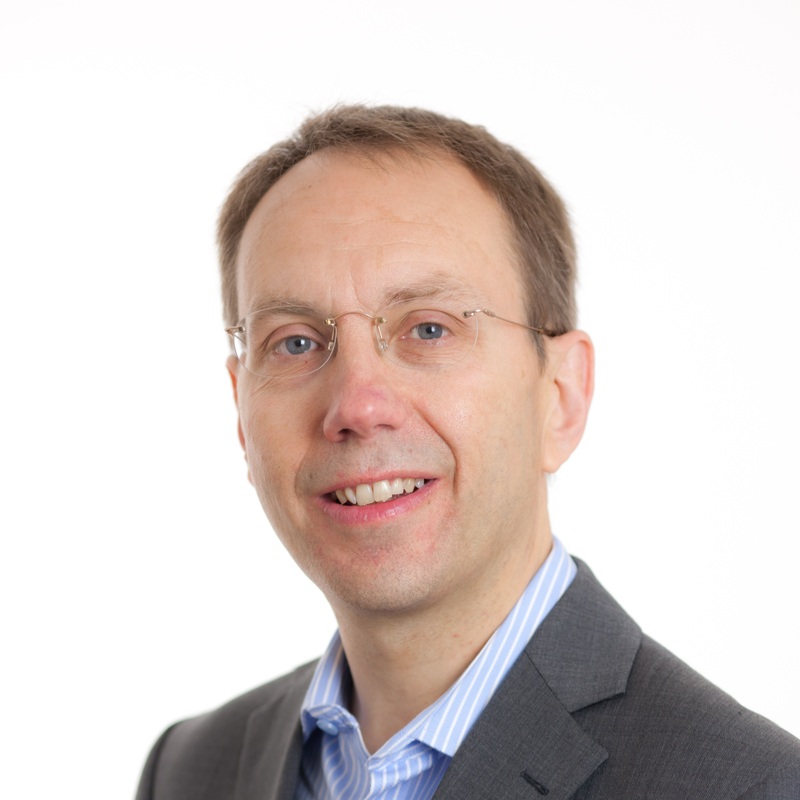 David is a Trustee of Wave Trust , holds an MBA from IESE and a BSc (Hons) from Cass Business School. David is married to Louise, a Nursing Director, and has three daughters. David can be reached at dstead@cafonline.org. CAF is at www.cafonline.org. With over 16 years’ experience working in leading UK medical and health organisations, Dr Charmaine Griffiths began her career as a successful biomedical research scientist working at leading international universities. Since then she has worked for global organisations such as the Wellcome Trust, and merged PhD and MBA experience to specialise in strategy and transformation within the medical and health sector. At the top ten UK charity, the British Heart Foundation, Charmaine has led award-winning teams across disciplines from public affairs to operational programme management. As Director of Strategy and Performance, Charmaine oversees the BHF’s corporate strategy and ensures operational excellence and optimal performance in order to deliver maximum impact in the fight for every heartbeat. CEO of St John’s Hospital, Bath. Founded in 1174, St John’s is one of the oldest and largest almshouse charities in the country and today provides accommodation for 100 elderly local Residents and runs Community and Individual Grants programmes that help deprived people of all ages in the wider local community. The Charity has also launched a Social Impact Investment programme and has recently agreed the first loan. 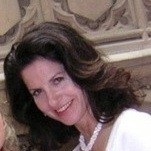 Sue has considerable leadership experience across the not for profit and public sector. She is passionate about building high performing teams to deliver organisational and social impact. Sue joined St John’s in May 2015 after five years at Beanstalk, the national children’s literacy charity. During her time at Beanstalk Sue was instrumental in developing the hugely successful Get London Reading campaign in partnership with the London Evening Standard and the Born to Read Partnership with Save the Children. This resulted in Beanstalk doubling in size under Sue’s leadership both in terms of operational impact and funding. During her time at Beanstalk Sue led the development of a theory of change and impact measurement, which led to the production of the organisations first impact report in its 40-year history. Prior to that, Sue was Regional Director of the Prince’s Trust for the South West of England, where she built significant relationships across the South West of England and delivered a large-scale transformation of the organisation. As a Senior Manager in HM Prison Service, from 1993 to 2007, Sue worked in the area of clinical psychological interventions where impact was key in order to reduce re-offending. Sue was born and educated in Dorset but now lives in Wiltshire with her family. 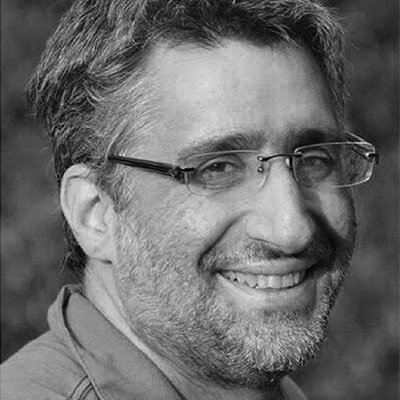 Paul Steinberg is the Lead Commissioner and Head of Communications for the London HIV Prevention Programme. Now based within Lambeth Council, he works across all 33 local authorities in the capital to deliver the first council-based, pan-London HIV prevention programme of its kind. Paul was previously a public health strategist, commissioner and campaigns lead in sexual health and HIV for Lambeth, Southwark and Lewisham for several years. Previously, he trained as a broadcast journalist at the BBC and worked as a health and arts producer-reporter for BBC News and Radio 4. Paul continues to commentate regularly in the media on issues related to national health policy, especially sexual health and HIV. He is also a consultant to the Wellcome Collection, and was recently involved in the development of their Institute of Sexology exhibition. He studied at the Universities of Sheffield, Sussex and Birkbeck College, London. I am responsible for leading the development of Breast Cancer Now’s research strategy, to ensure Breast Cancer Now is established as leading the field of breast cancer research across the UK and Ireland. Prior to merger with Breast Cancer Campaign in April 2015, I was the Director of Research, Policy and Information at Breakthrough Breast Cancer. Previous roles include Director of Operations at Cancer Research UK, Dean of the Graduate Research School at Teesside University and Post-doctoral Research Associate in the Department of Biology at York University. I was awarded BSc from University College Dublin and completed PhD at Queen Mary, University of London in 1991 and Sloan Masters in Leadership and Strategy at London Business School in 2014. I am currently a Trustee for the National volunteering charity TimeBank. Previously, I was a school governor and chair of the Modern Universities Research Group. 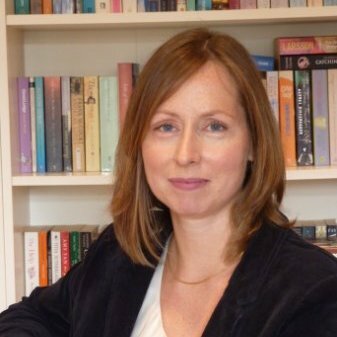 Sophie Laws is Assistant Director for Evaluation and Impact for Barnardo’s, leading the organisation’s evaluation work focused on its strategic priority areas – child sexual exploitation, care leavers, children affected by parental imprisonment and early intervention. She recently led the development of Barnardo’s first Impact Report. Sophie chairs Barnardo’s Research Ethics Committee. 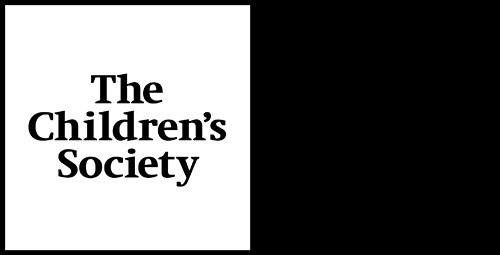 She previously led research and policy work for the children’s charity Coram for six years, overseeing the transformation of the organisation’s ability to understand and evidence its outcomes. Sophie has 20 years’ experience of research and evaluation as a consultant, at Save the Children, in the NHS and elsewhere. Publications include Research for Development: a practical guide (Sage; second edition 2013), welcomed by Oxfam and others as a support to practitioners to make the best use of research for policy influence. Ronny is a professor of Economics (Princeton PhD) at the London School of Economics. 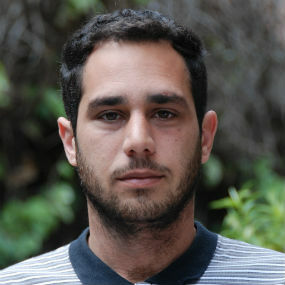 Ronny's research focuses on models of group deliberation and decision making and informed the idea and design for Voxter.